As rapid advancements of feature-rich hardware continue to enter the IoT and telematics industries, investing in a software platform that is also feature-rich with flexible customization capabilities, and the ability to quickly integrate the technology advancements will not only boost your project success, it will position you for the necessary adaptability of the inevitable changes ongoing. Technology advancements, to include the accelerated ability to collect data, discover activities, and enhance environmental or situational awareness, have also created high demand for information-sharing and efficiency across all industries. For example, information-sharing within the US government, and between the US and allies specifically, is essential to modern security efforts, as well as for effective defense. Implementing a telematics solution that provides a common operating view of all activities in the field regardless of how many separate divisions/commands, and regardless of asset location - whether on land, sea or in the air - anywhere on the globe is critical for mission success. For corporations, it can mean vast improvements of communication with customers or partnerships across the globe by sharing real-time and customized information on the what/why/when/how/where of a given asset, thus improving customer retention and business growth. These new technologies are a driving force for new demands across all industries. Implementing a solution with the ability to anticipate and adapt to these ongoing changes plays a significant role in the design of a sustainable and effective solution. GSE is an engineering firm with a finger on the pulse of the latest releases of new technologies and is devoted to innovating new opportunities and solving challenges for the satellite, M2M, IoT and Telematics industries. GSE’s reputation has laid the foundation of strong partnerships with leading providers such as Iridium, Inmarsat, Globalstar, and Thuraya, along with leading manufactures such as Orbcomm/Skywave, Nal Research, and Garmin. GSatTrack: GSE’s Flagship Product. A web based integrated Satellite and GSM tracking solution that brings all the positions of all devices of choice under one unified interface - providing real-time tracking of asset locations and movements - to include position, speed, altitude and heading - worldwide via GPS updates. Requests are on the rise from both commercial and government industries for replacing existing tracking platforms with GSE’s universal tracking platform, GSatTrack. Common reasons involve the need for customization to meet the growing demands to include the need for custom and automated reporting, the ability to effectively and securely cross share information, provide a common operating view of all activities, and customize administration rights for manageability. For both Commercial and government accounts, GSatTrack, allows the ability to create the solutions of choice while in most cases netting customers tremendous savings in engineering time by having configurations already performed that are necessary to get off-the-shelf products to function. An example would be the popular Orbcomm Skywave products. GSE has built an interface to interact with the software specific to Orbcomm’s products, and has advanced the level of integration to allow for full feature usage with the push of a button, including the ability to make configurations over the air. More information on GSatTrack & Orbcomm’s Skywave product integration can be found here. GSatTrack’s reputation as the best solution to empower Inmarsat customers in all sectors across the world awarded GSatTrack as the Inmarsat-Gold Certified Tracking Solution which in turn also creates tremendous savings by eliminating their need to invest into the R&D of a tracking solution. Advanced ability to collect geo-coordinates from several types of manufactured devices that are located on various asset types, to include activity logs. Eliminate down time since software updates are performed behind the scenes and seamless to the end-user. GSE’s GSatTrack platform provides the synergy of the overall telematics solution while maintaining the necessary adaptability to evolve along with the inevitable and ongoing technological advancements. Think of GSatTrack as the Technology Solution Enabler. We look forward to discussing your interests and discovering how GSE may be able to assist you in solving your challenges, or creating new opportunities! Commercial accounts, please reach out to Sales@gsat.us. 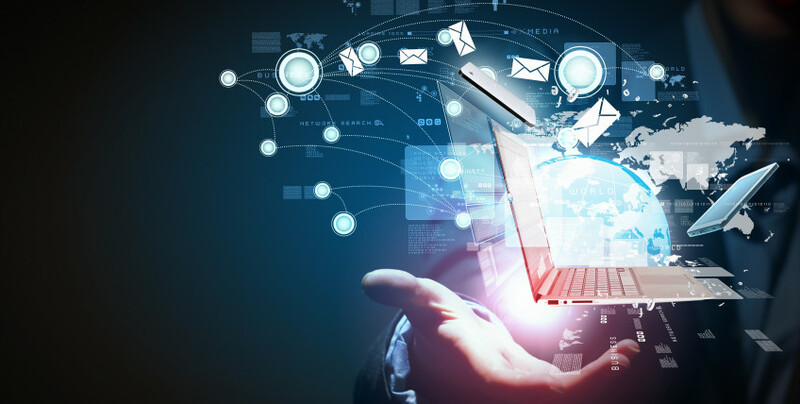 Allow us to influence your imagination of what technologies of today can do for you!